Have you been looking for the Dimensions Needlecrafts Paintworks Paint Number Chickadees Lilacs Paint By Number Kit? 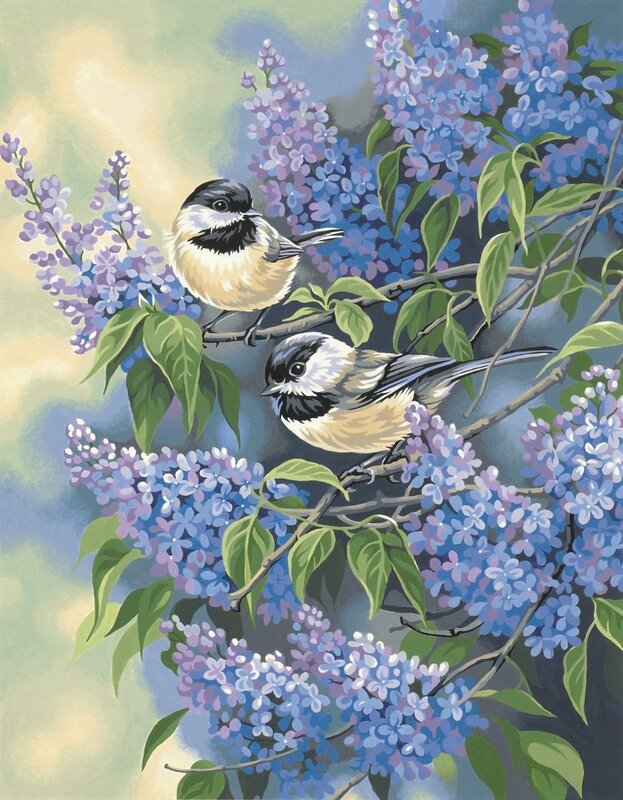 On this page you’ll be able to find this Chickadee and Lilac Paint By Number Kit along with an awesome video. If you are a nature lover you’ll really enjoy this Chickadess and Lilacs paint by number kit that measures 11 inches by 14 inches. 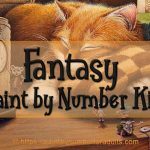 You’ll be so impressed with this finished paint by number kit. 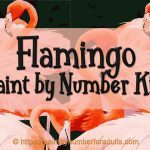 Once completed you’ll be surprised that by no mans will your painting look like a paint by number. It is so nostalgic and brings back fond memories of country lanes bordered by lilacs. 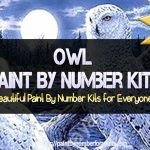 This paint by number kit comes with one printed textured art board, one basic paintbrush and 12 acrylic paints and a full set of instructions. 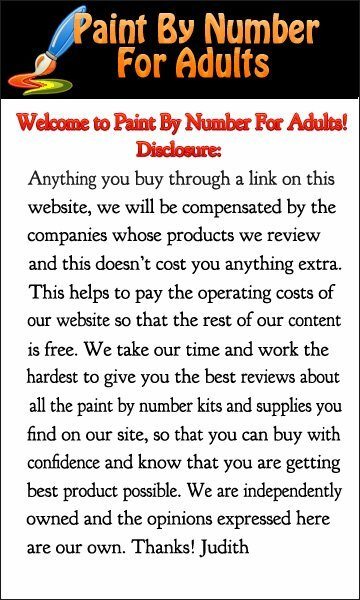 As I’ve recommended earlier you should think about buying a set of high quality artist paintbrushes if don’t have any as the proper paint brushes make all the difference in your finished painting. 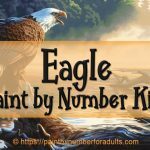 If you would prefer painting this beautiful painting on canvas rather then on a art board, then below you’ll find 2 alternatives. 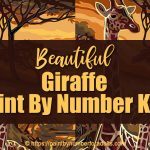 Andi Design does a wonderful Job of reviewing this paint by number kit and gives a few excellent tips. 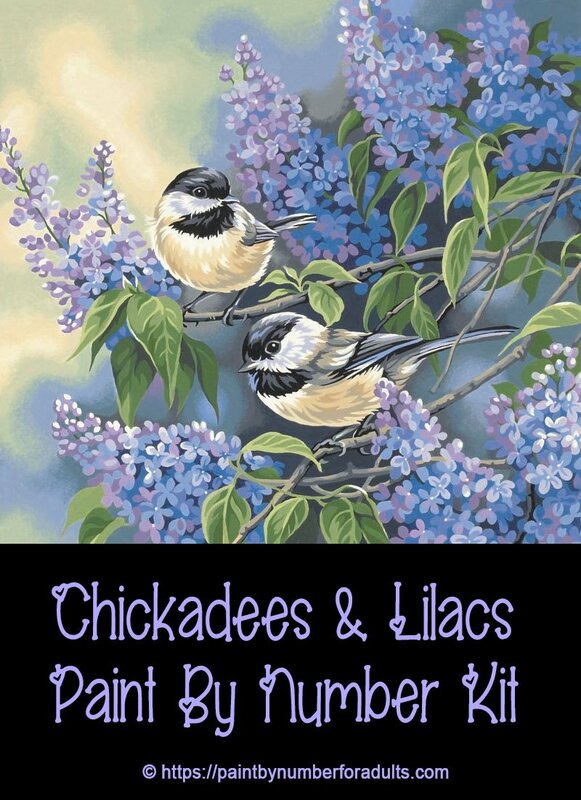 We hope you enjoyed this page of Dimensions Needlecrafts Paintworks Paint Number Chickadees Lilacs Paint By Number Kit. 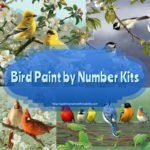 You might also be interested in these other Bird Paint by Number Kits as well.